HomeLifestyleCan fasting play a role in boosting metabolism? It's already a known fact that fasting can help you lose weight rapidly. 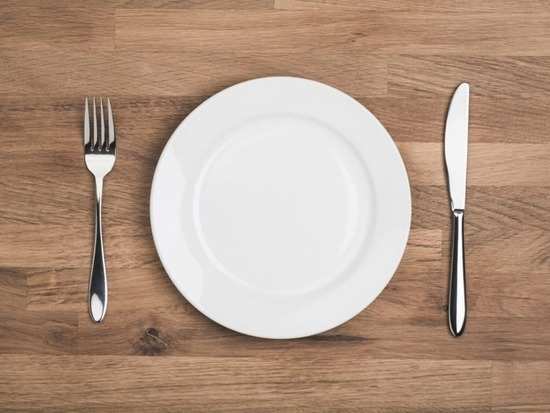 While this was usually linked to the fact that weight loss occurs due to less intake of food, new research has found that fasting may help boost metabolism too. In fact, the study even found that fasting might also help in the production of antioxidants (which get rid of harmful toxins from the body) as well as reduce some of the appearances of ageing. "We have been researching ageing and metabolism for many years and decided to search for unknown health effects in human fasting," said Takayuki Teruya, the first author of the study. The researchers at the Okinawa Institute of Science and Technology (OIST) and Kyoto University in Japan were able to identify as many as 30 substances that increased in quantity when a person started fasting, and these substances can be rather beneficial for health. "Contrary to the original expectation, it turned out that fasting-induced metabolic activation rather actively," said Teruya. They analysed human blood, plasma and red blood cells from fasting individuals and found that the metabolites (a substance formed in or necessary for metabolism) in their bodies increased significantly in just 58 hours of fasting. "These are very important metabolites for maintenance of muscle and antioxidant activity, respectively," said Teruya. He also added that this could suggest that fasting also provided a rather rejuvenating effect for the body. Well, here's yet another reason for you to try fasting. Stay tuned for more updates. 1Can fasting play a role in boosting metabolism? 3Did you know that just like Valentine's Day there's also a Galentine's Day? 5Has #MeToo changed how we dress for work?